The Canadian Valley Rangerettes, 4X USEDC National Champions, are from Mustang, Oklahoma. 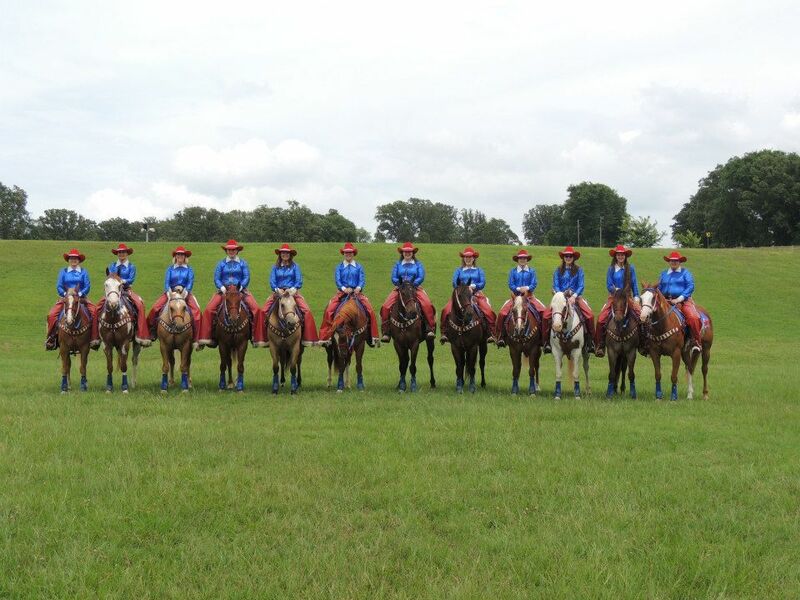 We perform thrilling, high paced, equestrian drill routines at PRCA and IPRA rodeos as well as local rodeos, invitational events and parades. With a continuous membership of 48 years, it is believed that the Canadian Valley Rangerettes are the longest running drill team in the State of Oklahoma! The team is made up of women from every walk of life, the love we have for our horses and the desire to perform is what brings us together and makes us successful. These ladies are not professionals, they just love every second of what they do together. In June 2007, the Canadian Valley Rangerettes won the title of USEDC National Open Drill Champions! 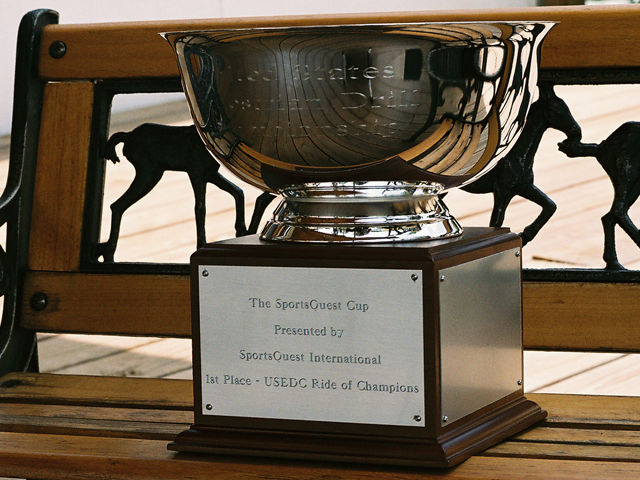 They also won their First Rodeo Division National Championship. 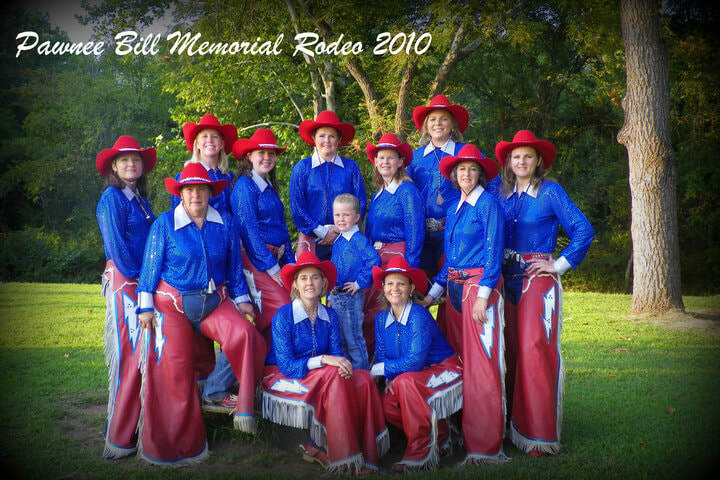 In June 2008, the Canadian Valley Rangerettes successfully defended their USEDC National Open Drill Championship title and Rodeo Division Title, at the Super Ride VI held in Tyler, TX. We are slated as the first drill team in the USEDC history to win BACK to BACK national drill team championships!!! In July 2008, the Canadian Valley Rangerettes swept the OKEDA Region 4 Competition in Duncan, Oklahoma. 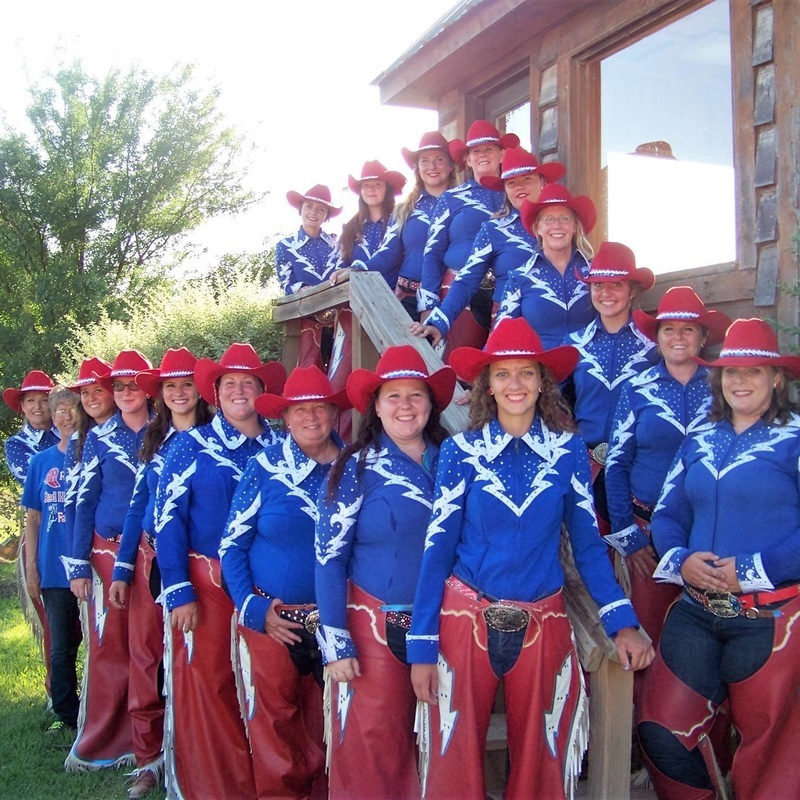 In June 2009, the Canadian Valley Rangerettes brought home their 3rd consecutive title of Rodeo Division National Champions! 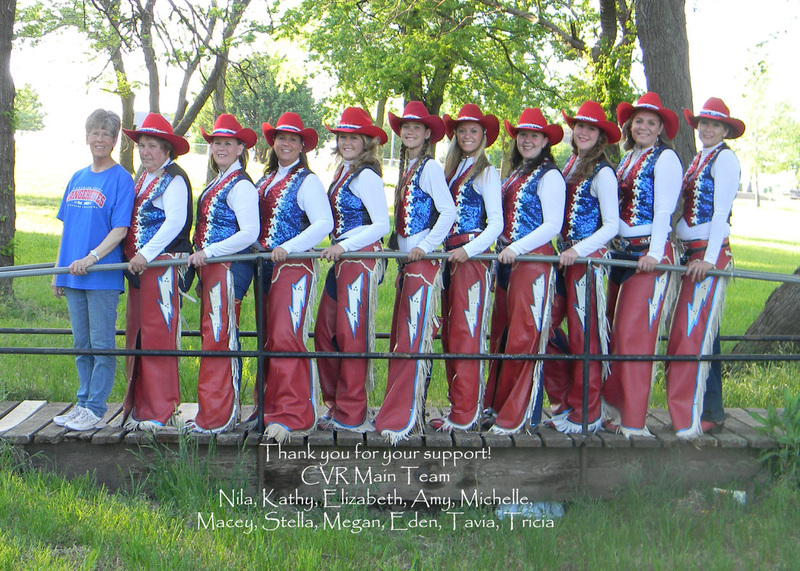 In July 2009, the Canadian Valley Rangerettes placed 1st in the Rodeo Division in the OKEDA Region 4 competition in Duncan, Oklahoma. On September 12, 2009 Governor Brad Henry proclaimed it to be Canadian Valley Rangerette day in the state of Oklahoma at the Western Days celebration in Mustang, Oklahoma. In June 2011, the Canadian Valley Rangerettes won their 3rd National Open Division Title at the USEDC SuperRide Competition in Lindale, TX. 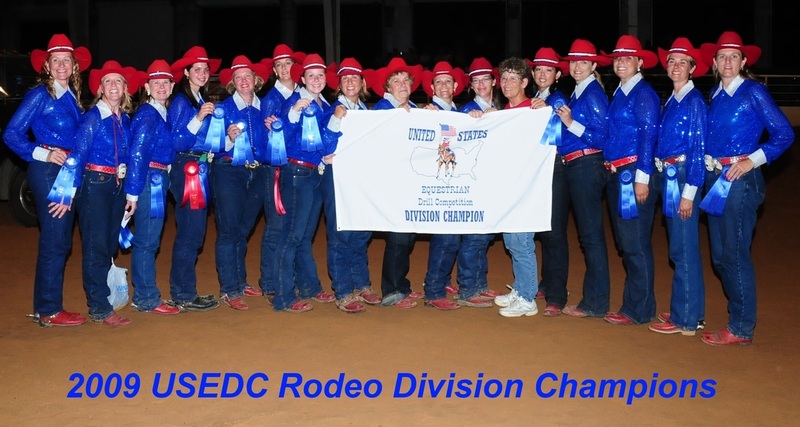 In June 2012, the Canadian Valley Rangerettes won their 4th National Open Division Title and their 4th Rodeo Division Title at the USEDC SuperRide Competition in Lindale, TX. 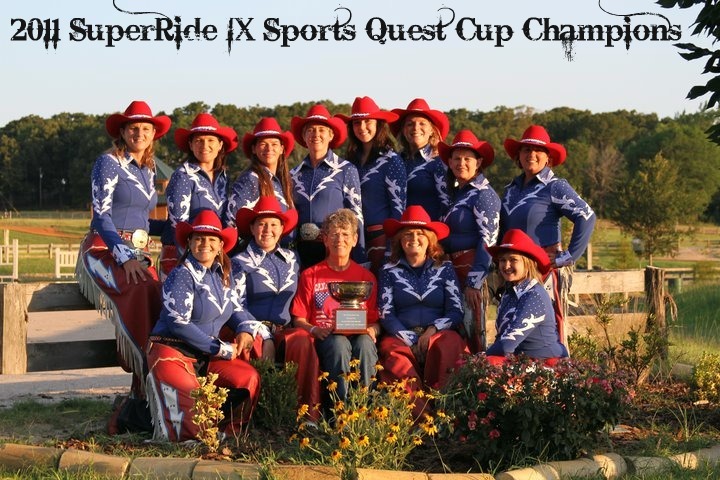 In June 2015, The Canadian Valley Rangerettes won their 5th National Open Division Title and their 5th Rodeo Division Title at the USEDC SuperRide Competition in Lindale, TX. 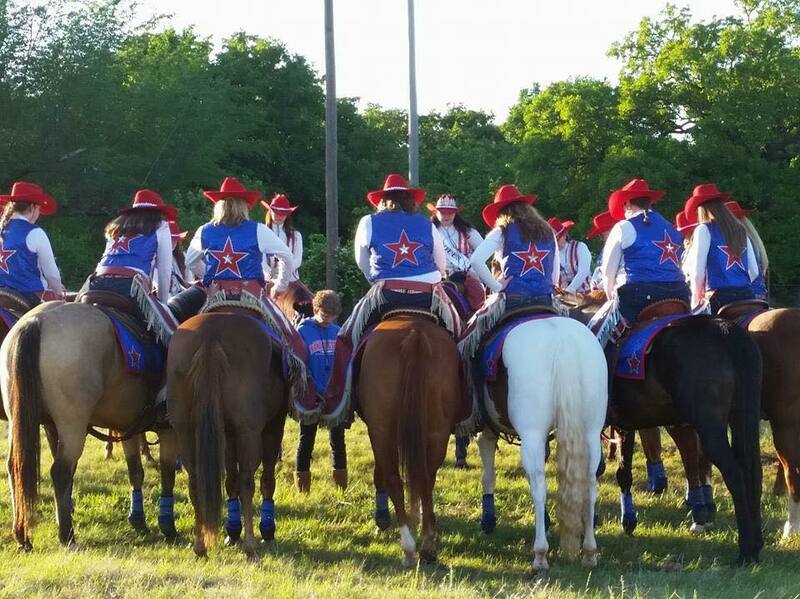 In June 2018 The Canadian Valely Rangerettes won their 7th National Open Division Title and their 7th Rodeo Division Title, as well as their 2nd Adult Division Title at the USEDC Super Ride Competition in Athens, Tx.